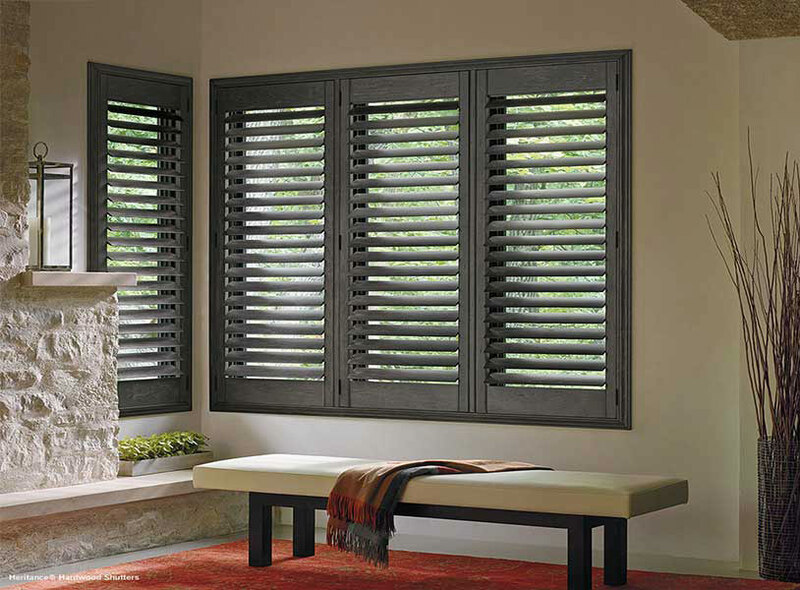 Window Shades are a functional and stylish type of window treatments which come in a variety of styles. Great on their own or layered with other window coverings, they add depth and versatility to your window while giving your room a sophistication like no other. In addition, shades offer a cordless option for ease of use and undoubtedly offer a safer environment for children and pets. Choose between light filtering or room darkening styles as well which give you greater control over privacy and light control. 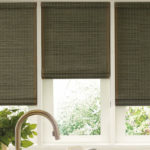 Shades are also easy to clean and insulate well against outside heat or the cold. 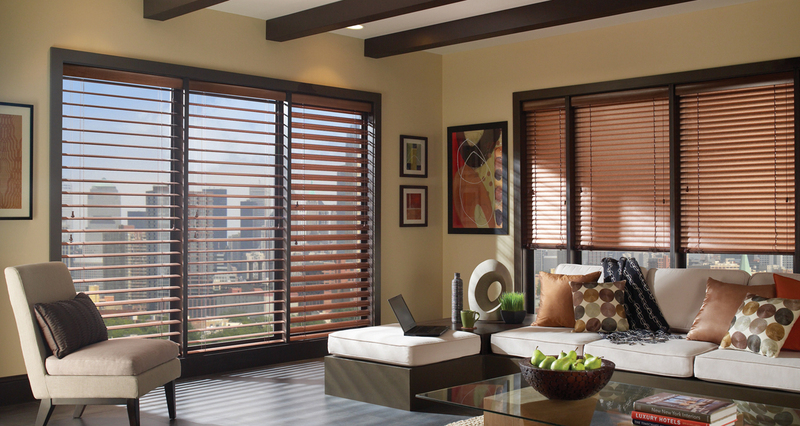 Cellular shades offer the ultimate experience when it comes to flexible settings. and are an ideal solution for energy efficiency, light control and privacy for your home. The shades come in a variety of sizes, colors and patterns and can also be drawn top-down and bottom-up for your convenience. If you’re looking for motorization for your shades, this is an ideal option as well. Roller shades exude contemporary sophistication with their clean lines and simple look. 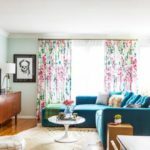 Popular for managing light in nurseries, bedrooms and media rooms, B&B Window Coverings offer roller shades with hundreds of fabric and texture material choices. Choose from customized prints, sleek or modern naturals, blackout shades, light filtering shades and more to coordinate with your decor. Roller shades are also a great option with motorization. Make a simple statement in your home with roman shades. Roman shades offer limitless possibilities and are an excellent option for homeowners who want the look and elegance of draperies along with the convenience of shades. They can be simple and understated or glitzy and striking and adding our range of linings can aid in energy-efficiency or privacy. Refined touches such as upholstered valances, woven fabrics, and decorative borders make this a great choice for your customized look. The cordless lift option is most popular and makes it easy to raise and lower based on your ideal view. 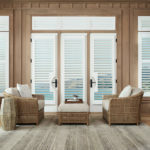 Sometimes called woven wood shades, these shades bring texture and style to any window and are a beautiful, unique window covering option. Made up of natural materials including grasses, reeds and woods, ropes and twines, bamboo shades give your windows a touch of the outdoors while retaining an updated look. Want an effortless way to control your home’s light and privacy? Cordless Shades make raising and lowering easier than ever through a hidden pulley system. It gives your window a clean, finished profile without dangling lift cords. You simply pull up on the handle to open, or push down to close. The cordless option is available on a wide variety of custom products. 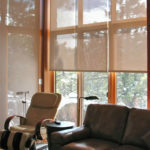 Identified as the latest in technology and style, motorized shades offer a convenient solution to ultimate relaxation. Using a remote you can operate your shades with the touch of a button – no need to even stand up. It also creates a comfortable and safe environment for your children and pets. What’s Better For My Home? Blinds or Shades?